Released today is my contribution to the Black Library Advent. 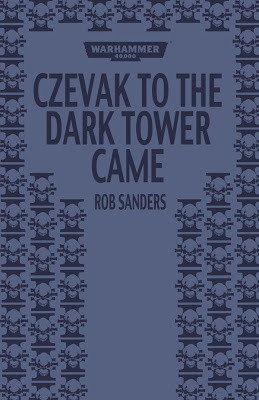 It is an Inquisitor Czevak short story called Czevak to the Dark Tower Came. I say a short but as usual, I've blasted beyond my word limit. Beyond his adventures in the novel Atlas Infernal, Czevak's conflict with Ahriman of the Thousand Sons and his exotic galaxy-hopping exploits have recently continued in short story form. Lately we've had the short story Necessary Evil presented in Hammer and Bolter, Shadow Play in the Black Library Weekender Anthology - Volume 2 and now Czevak to the Dark Tower Came. 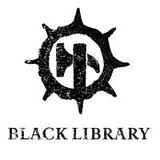 Here's the blurb from the Black Library website. If you're in the mood for more dark adventures with Bronislaw Czevak, then click the link below for Necessary Evil. Wishing you all a very Merry Christmas and Mayan Faux-Apocalypse! If you wish to stay up to date with the latest releases and assorted blog goodness then you can do so in several ways. You are cordially invited to join me on Facebook here and/or Twitter here and/or the blog itself down on the side bar. You would be most welcome! 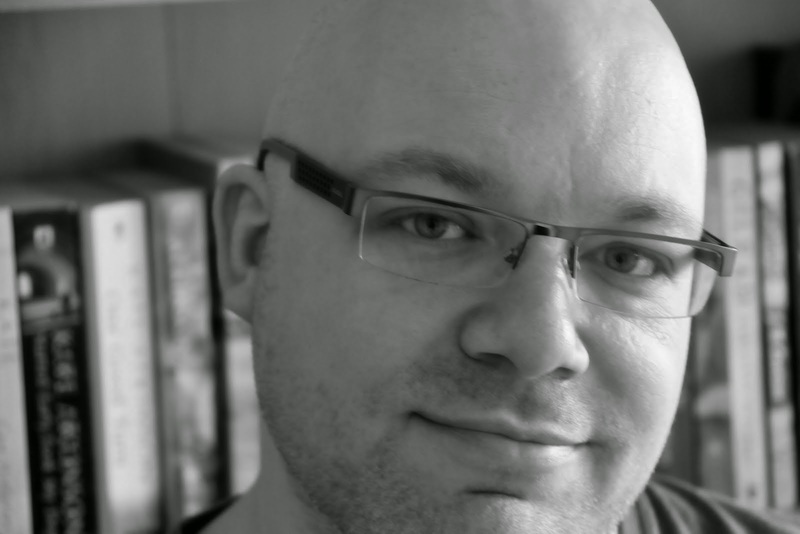 I like to play games from time to time on the blog. 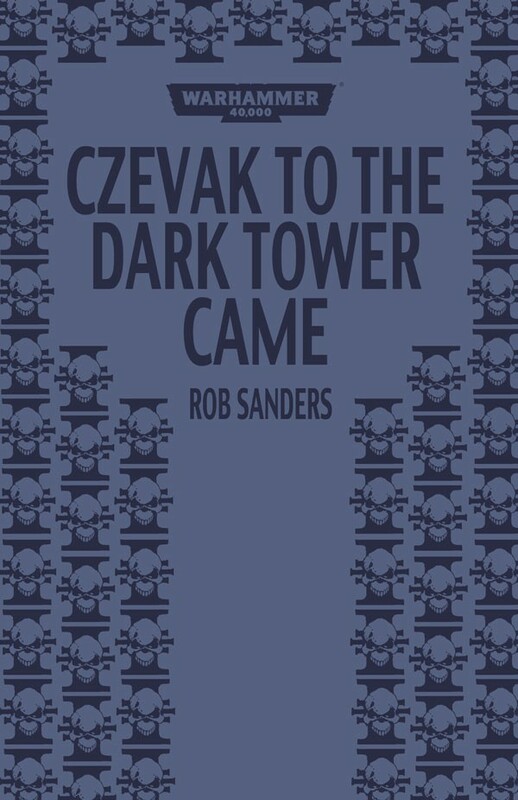 Here is one based upon the short story Czevak to the Dark Tower Came. 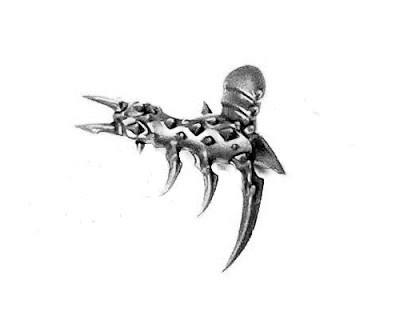 Below are several Xenos artefacts that have been mislabelled in the Universitae-Imperialis archives on Savignor. They need correctly identifying. 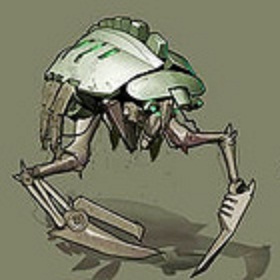 Can you identify their name, nature and Xenos origin? Feel free to have a go on Facebook, forums or in the comments section of the blog. Good luck! 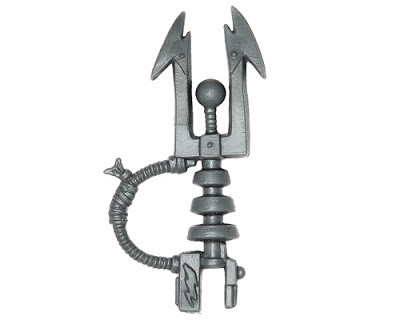 something Dark Eldar, likely a torture device. 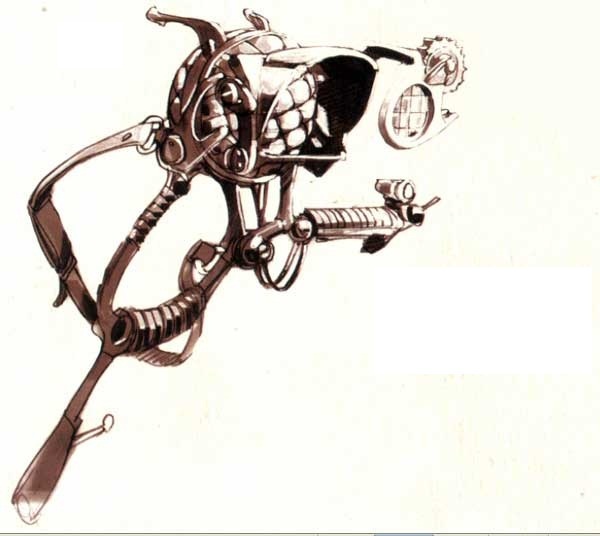 Alien hair dryer, ice skate blade, space craw-dad for space jambalaya, tuning fork, salad fork, and headphones? Just kidding, but congrats on a cool book! Love any czevak action I can get, hoping to see him return in longer form someday! Just to check, would you recommend reading Atlas Infernal prior to getting Czevak to the Dark Tower Came? Read it anyway Bellarius -- it's an awesome story. And now Czevak's in a short story too, can't wait.